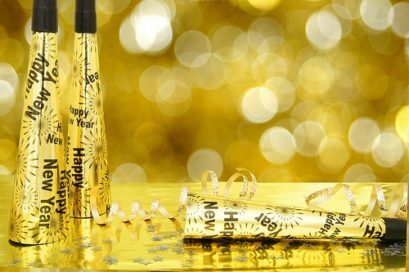 Whether you plan to stay in Franklin Square, NY, or head out into the crowds to watch the ball drop in Times Square, New Year’s Eve is a time to enjoy friends and family. Send your loved ones well wishes for the New Year, and look for that special someone to share a midnight kiss with for good luck! « When should my child be seen for an orthodontic evaluation?